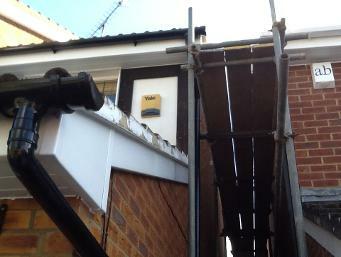 As a leading provider in industrial and domestic scaffolding we provide a quality service of supply and installation. Ensuring that you get the best value for money at the highest in professional level is what we are about. 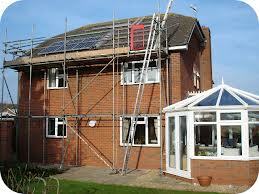 We will erect any scaffolding project, should you wish. We are a leading scaffolding company throughout London covering such areas as Fleet, Camberley, Basingstoke, Reading, Guildford, Woking. We provide Free competitive quotes and ensure you gain the best value service for your money. 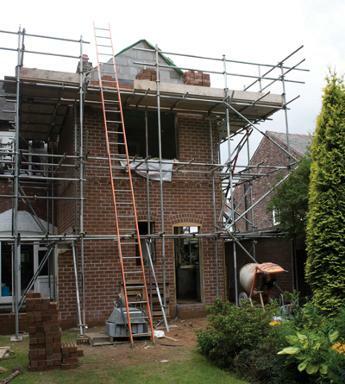 We are the scaffolding company in Hants, Berks, Surrey and London that you can rely on. All of which can be catered for Commercial or Domestic use. If you are looking for Hants, Berks, Surrey or London Based Scaffolding services, email or call us today where we can assist you with a quotation or advise on your next project. Contact us and a member of our expert team will be happy to help.